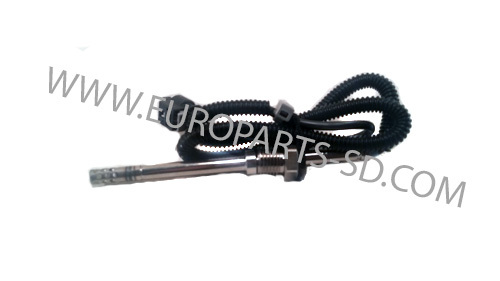 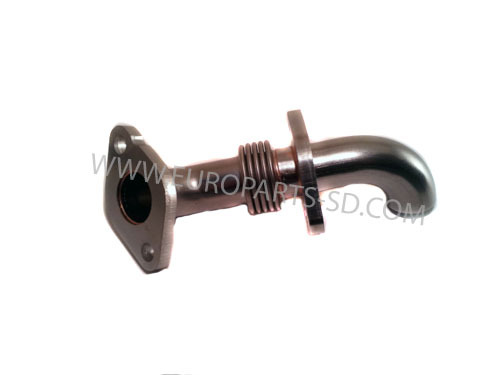 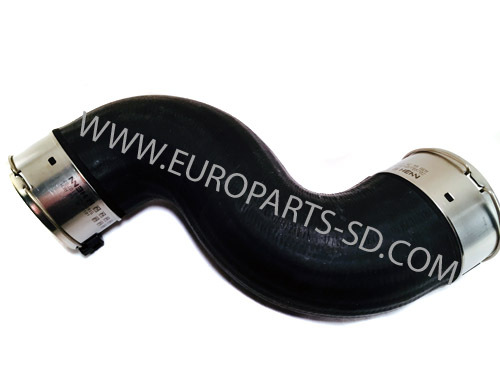 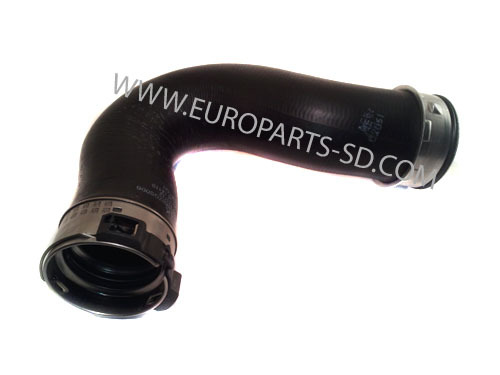 EGR recirculation pip, stainless steel. 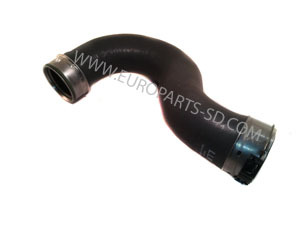 This is the longer of the two pipes. 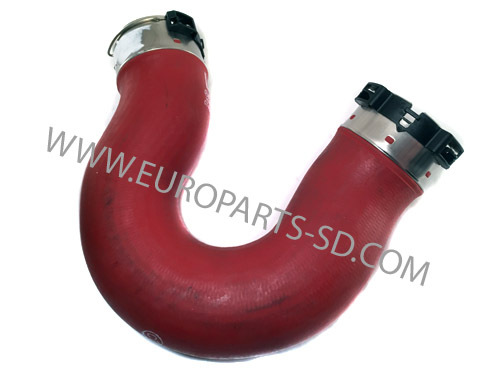 Exhaust gas recirculation pipe. 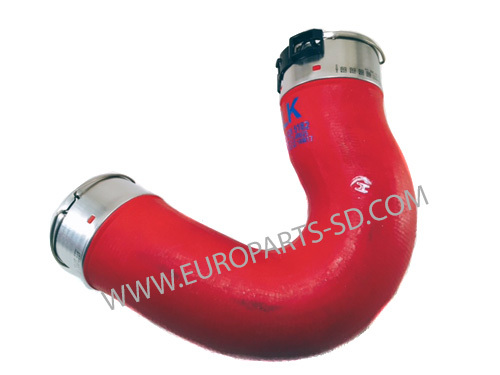 This is the shorter of the two pipes. 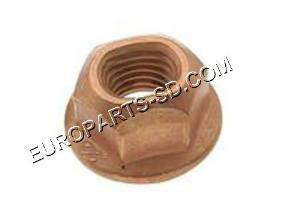 Note that the hold-down nut has internal threads. 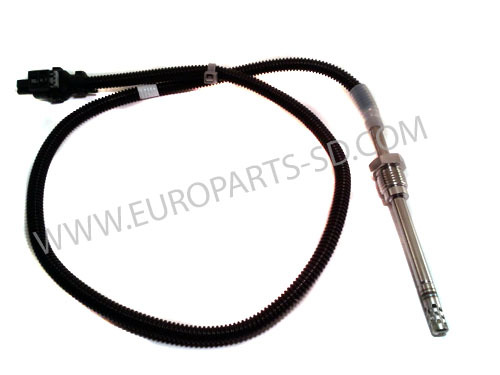 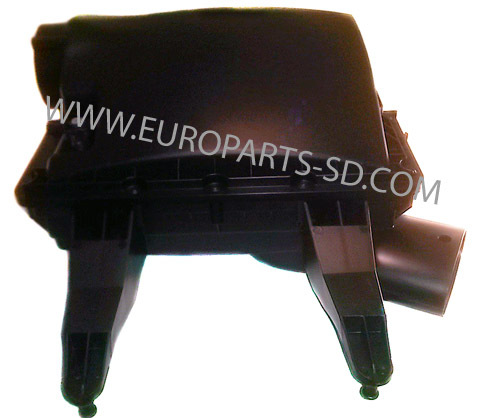 Manufactured br VDO, the OEM supplier to Mercedes. 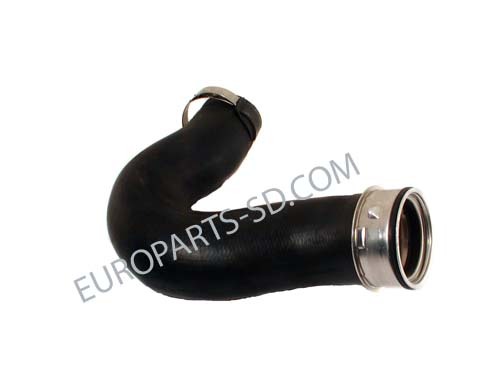 Located in exhaust manifold before turbochargers. 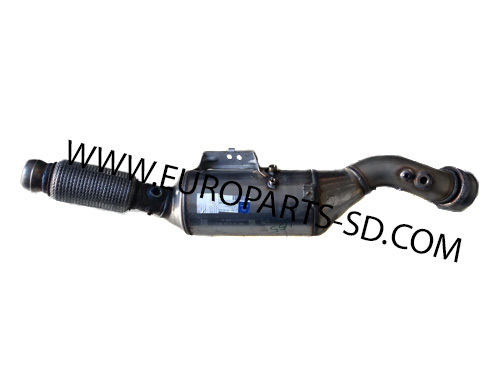 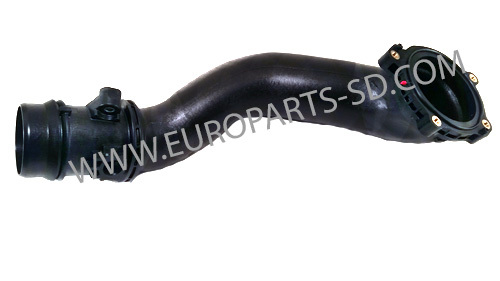 For Sprinter 4 cylinder 2.1 liter. 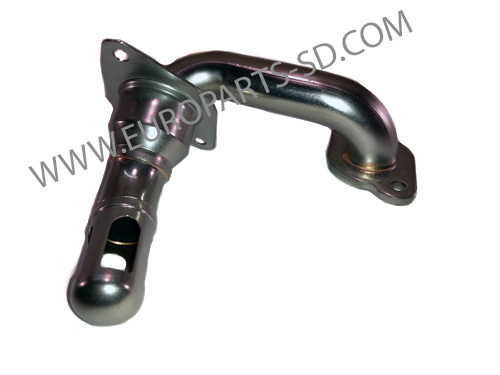 Located on end of left intake manifold to forward extension of manifold. 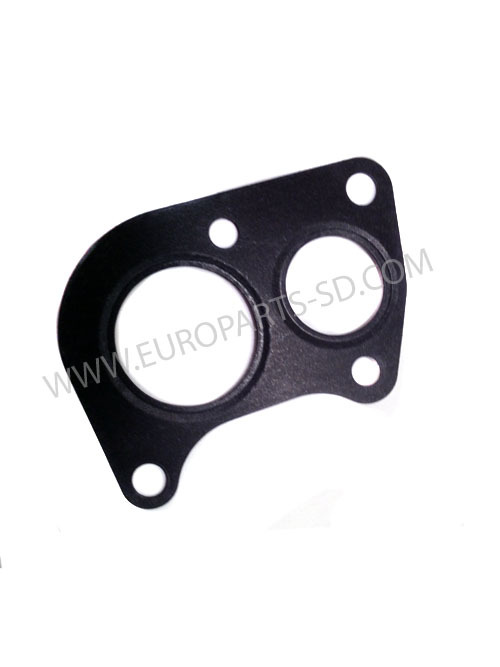 The holes for the throttle housing mount are not threaded. 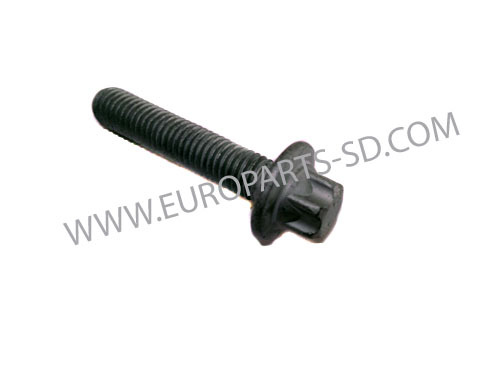 The mounting bolts are self tapping. 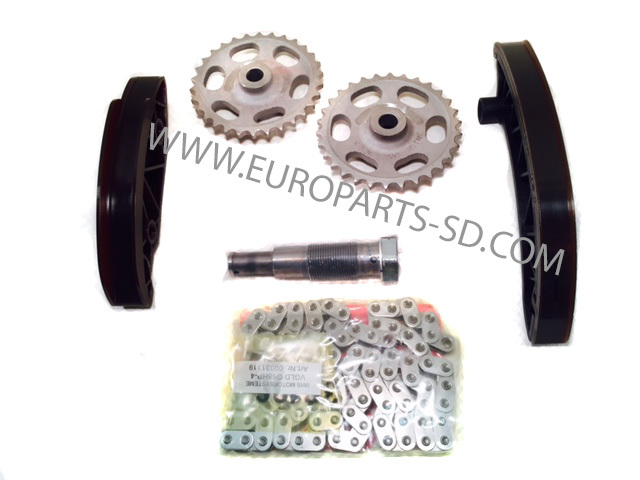 Seals and actuator are included. 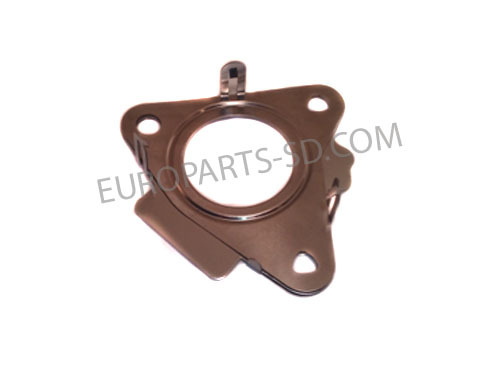 Located on the right side intake manifold and is connected to the inlet or swirl valve actuator. 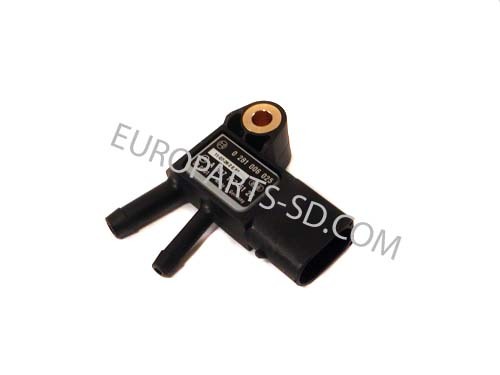 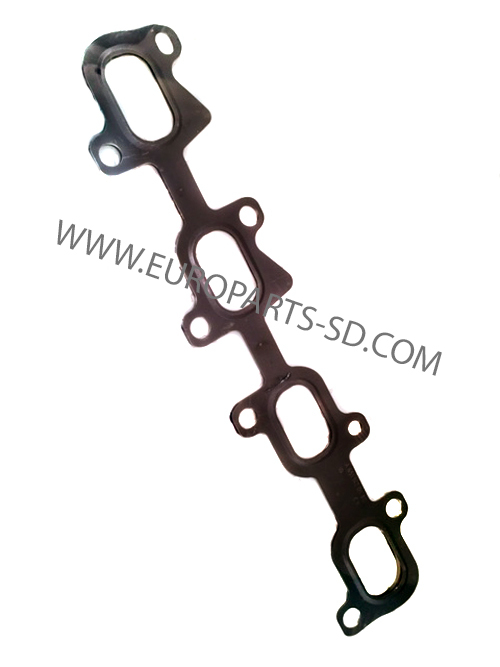 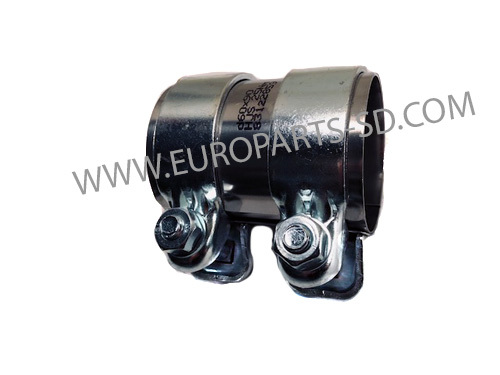 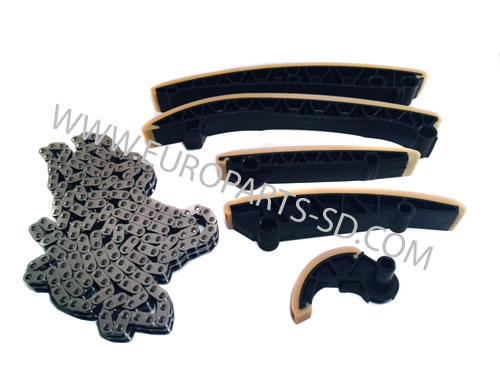 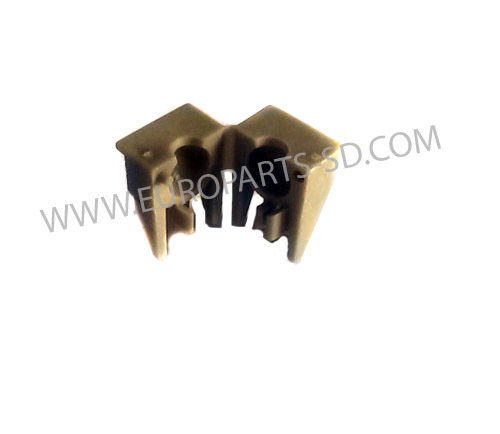 Consists of two linkage components, one metal and one polymer. 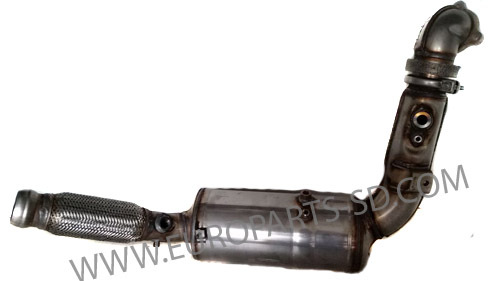 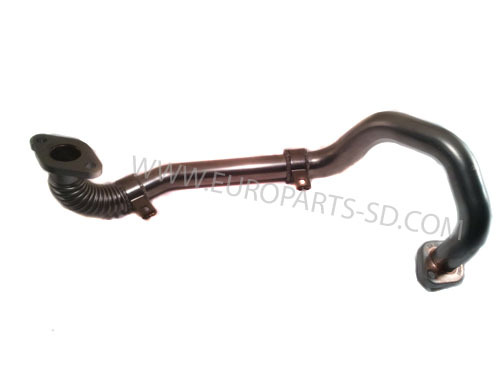 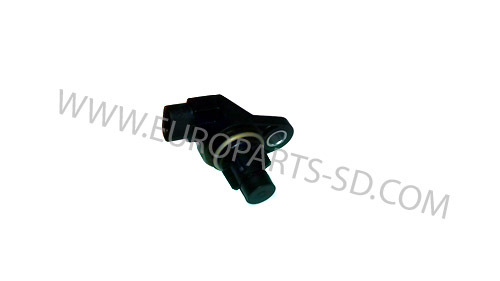 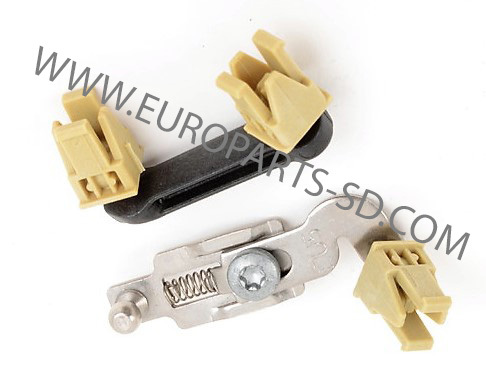 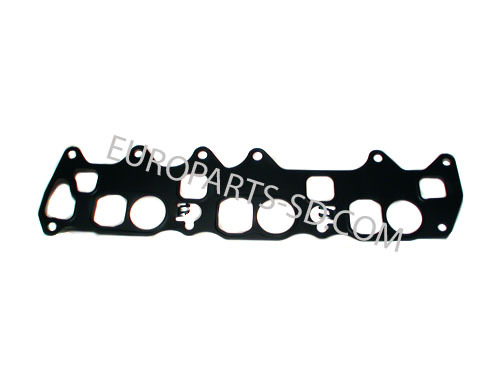 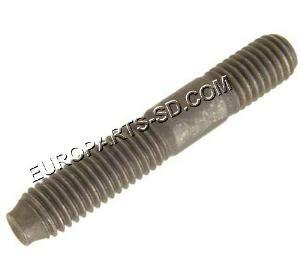 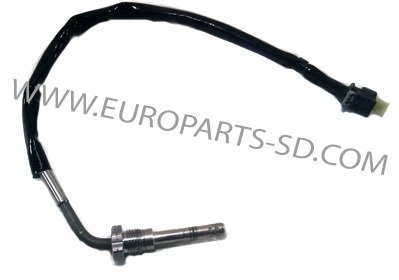 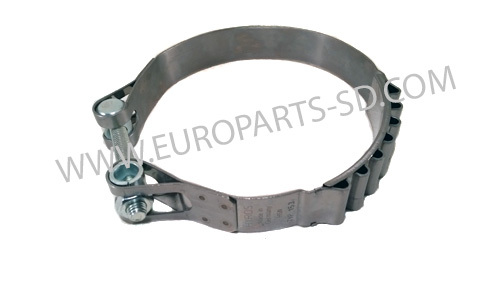 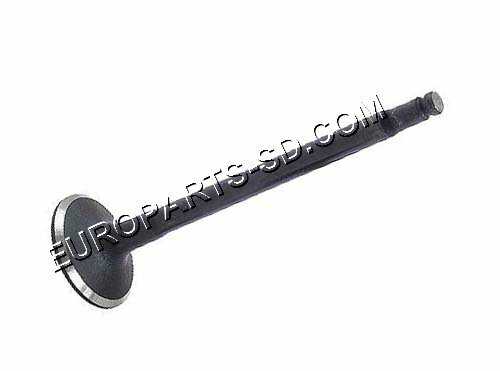 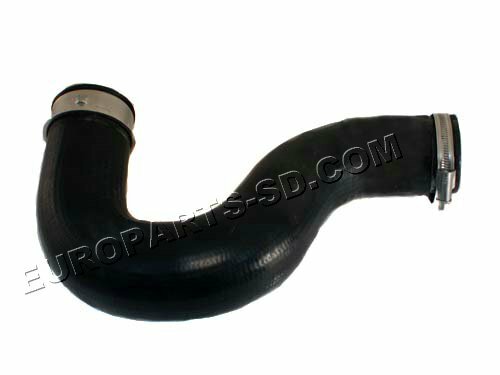 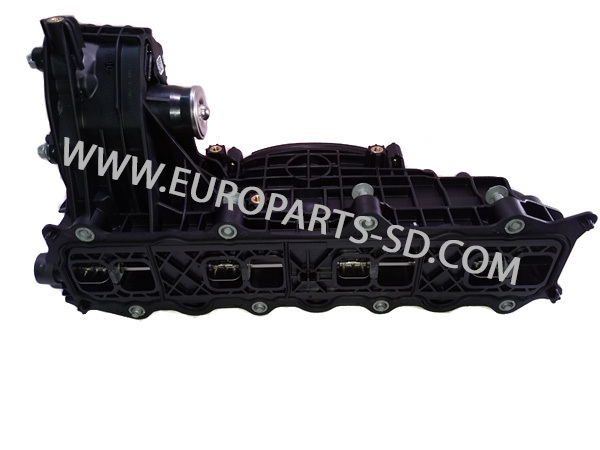 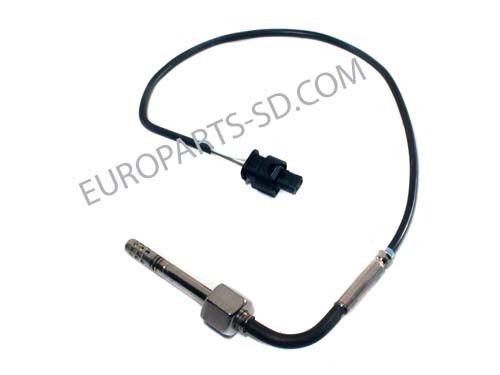 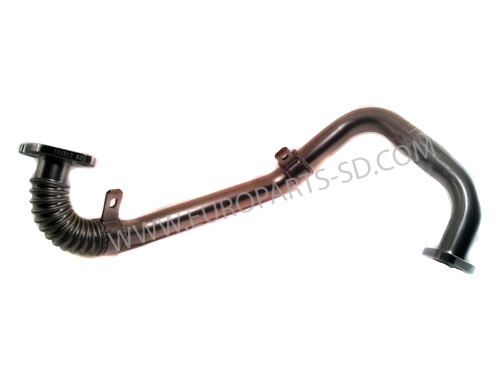 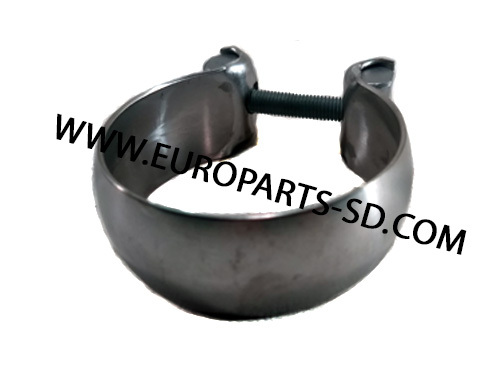 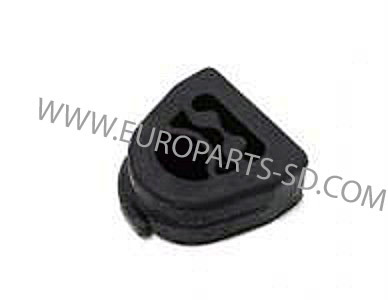 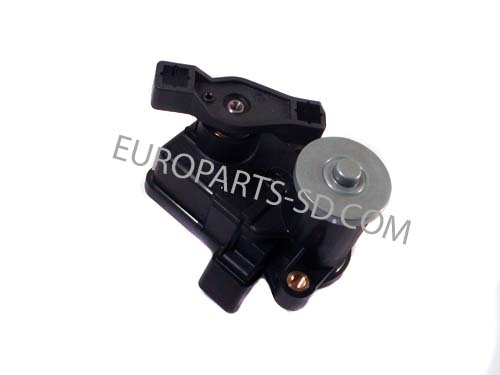 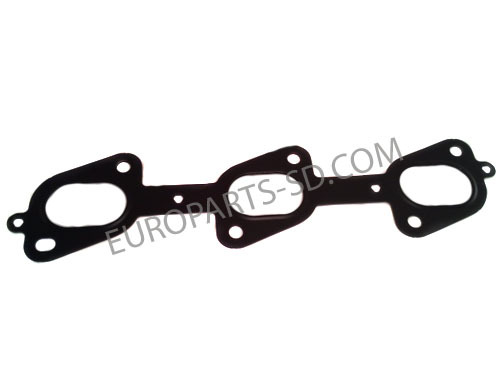 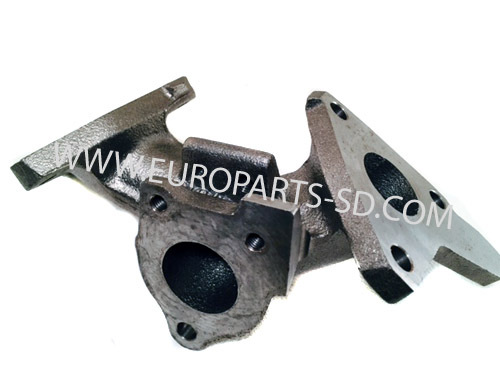 This part is made by Pierburg and is the exact same part that is sold at a Dodge or Mercedes Benz dealer. 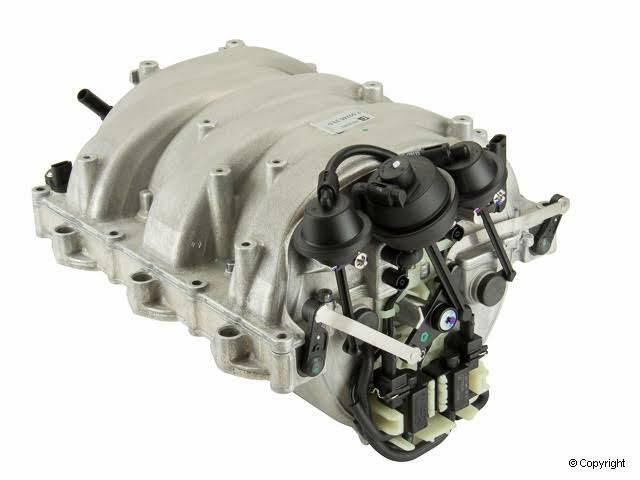 Same part, same warranty, same OEM German manufacturer but, in their box and not a Mercedes box.